All men and boys are invited to come out for a few games of football! 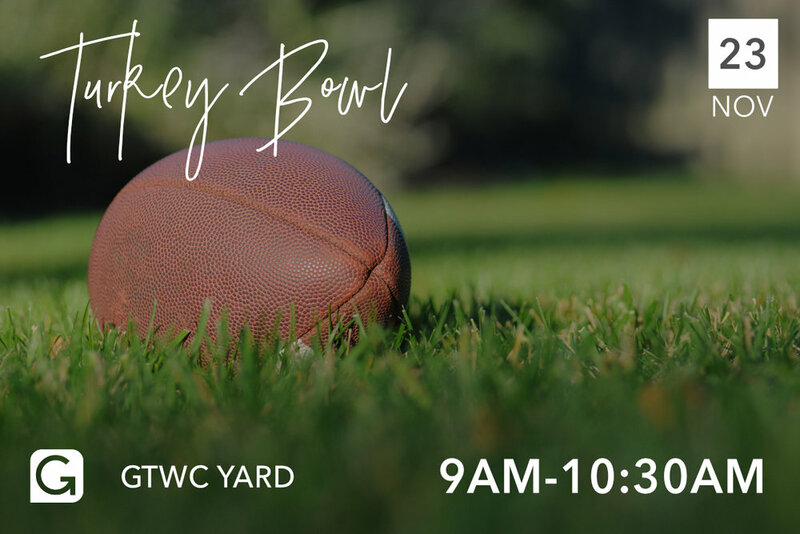 Bring your family and friends while we fellowship, in sport, on the back lawn at GTWC! Bring your football!